Adjust VIENNA Advantage ERP solution to your business need. Read some more hard facts in our free Financial Accounting Brochure. Read some more hard facts in our free Material Management Brochure. Read some more hard facts in our free Procurement Management Brochure. Have a 360° view on all your orders with manual or automatic fulfillment triggers. Read some more hard facts in our free Order Management Brochure. 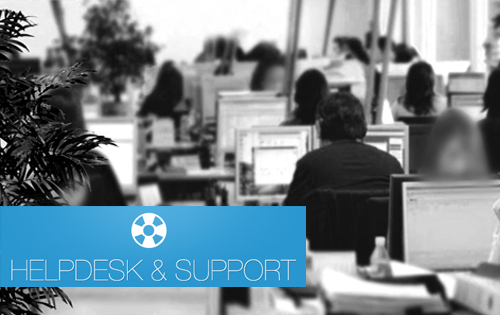 Read some more hard facts in our free Helpdesk and Support Brochure. Read some more hard facts in our free CRM Brochure. 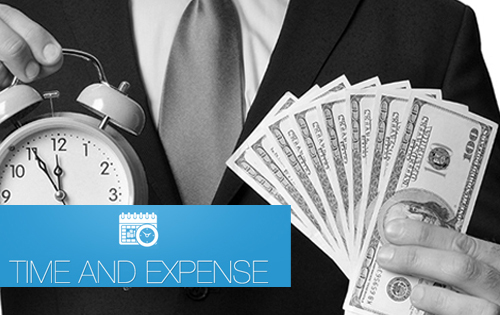 Read some more hard facts in our free Time & Expense Management Brochure. 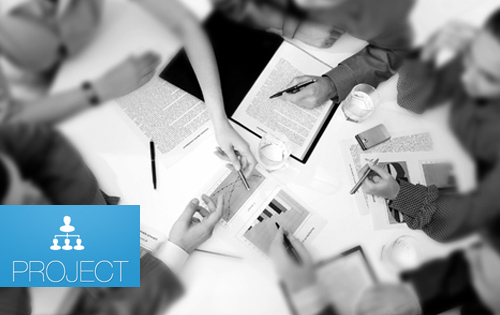 Read some more hard facts in our free Project Management Brochure. 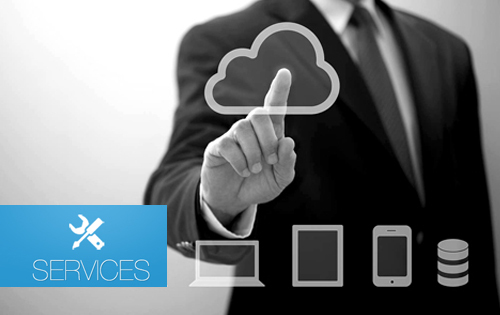 Read some more hard facts in our free Brochure on Services Module. 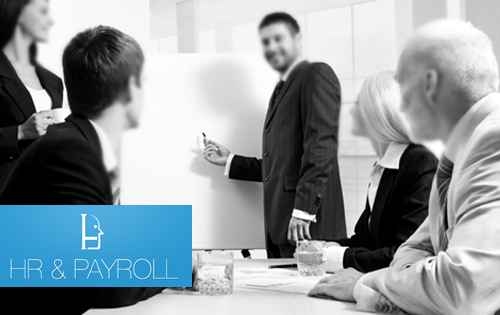 Read some more hard facts in our free HRM and Payroll Brochure. 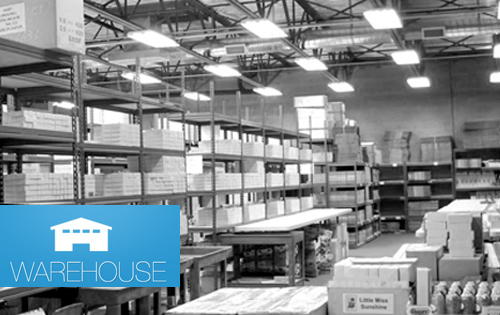 Read some more hard facts in our free Warehouse Management Brochure. 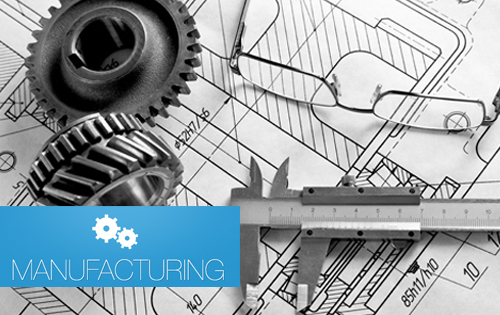 Read some more hard facts in our free Manufacturing Brochure. 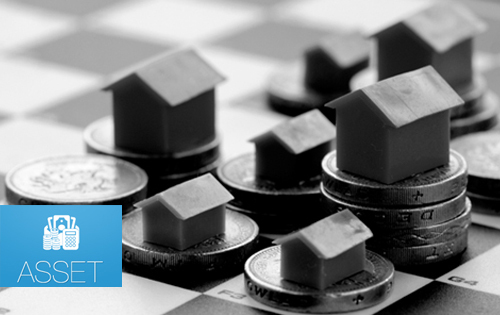 Read some more hard facts in our free Asset Management Brochure. Read some more hard facts in our free DMS Brochure.